Home Travel Kerala- Explore Unexplored Beauty of Beaches and Natures. Take a Pause from the office, kick off your lazy days and take yourself to an unbelievable trip of imaginary world where there are beaches to explore, trees to take a snap and beautiful roads to go on a drive. Kerala is a place which can awake the wilderness in a human to make it as much enthusiastic as a trip to World Tour. Being a citizen of India, rather than exploring countries of the entire world, we should bring some quality of interest to our own country and make it even more joyful by visiting the beautiful places. We must discover the diversity of areas, people, food, culture and many more things which puts memories of everlasting happiness and gives a new way of living a life. Kerala is a southern Indian state which is known by tropical paradise of waving palms and wide sandy beaches. The most prominent things which make Kerala more beautiful are backwaters, mountains, coconuts, spices and art forms like Kathakali and Mohini Attam. 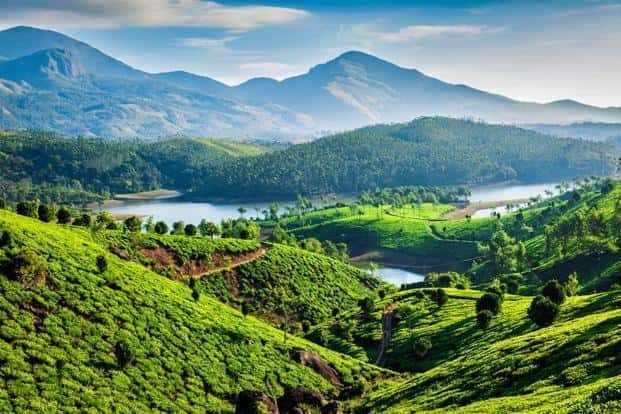 Explore Kerala Tour packages available online with best Oyo Coupon Codes which will make huge savings on your travel expenditures. Kerala is also known as God’s own state because of its extremely breathtaking views and the serenity this place provides. A clean & green state offers a melange of culinary experiences and a lot many arts which further develop the interest of a person to get indulge into more activities and have a gala time. Kerala is famous as the major Tea Plantation region among all over India. Kerala is such an attractive state that the whole place is essential to visit because of their beauty and serenity. Although, few cities of Kerala must to visit are mentioned below. Kochi or Cochin is a port city in Ernakulum district of Kerala, also referred to as ‘The Queen of the Arabian Sea’. It is also the financial capital of Kerala. Kochi is one of the prime tourist places to visit in Kerala. Kayal backwaters have separated these twin cities Kochi & Ernakulum. This place is the major in the development of Tourism in Kerala. A must visit city for tourists as it is admired for its scenic beauty, traditional architecture and cultural diversity. When a tourist visits to a place, he admires the beauty and the food which makes him remembers throughout his life about a particular place. For someone outside the state or for the foreigners, attraction piece of items are monuments, temples, few cultural dance etc. Fort Kochi, Bolghatty palace and the backwaters are some major highlights of the city. Marine Drive, Mangalavanam Bird sanctuary, St. George Ferona Church Edappally, Cochin Jewish Synagogue, Chinese Fishing Nets and Fort Kochi Beach are the other attractions which should never be missed while on a trip to Kerala. You can try out available option to choose ZoomCar Offers for Kochi City to avoid waiting for rental cars. An ideal trip to Trivandrum is 1-2 Days where the visiting time is best from November to March. Trivandrum is located on the west coast of India near the extreme south of the mainland. 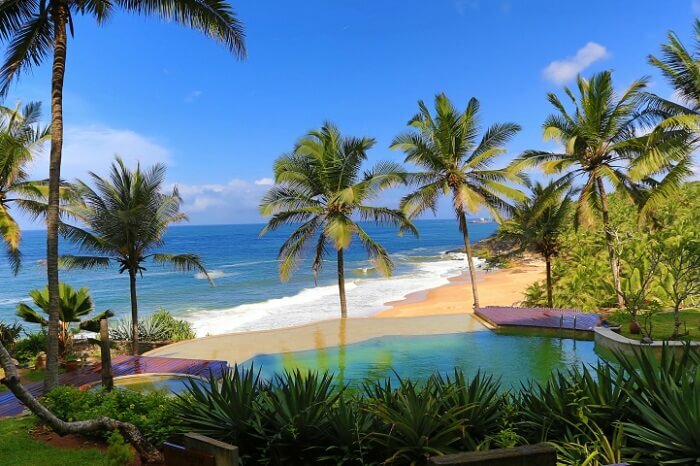 To make one’s trip most amazing one, must explore places like the tourist spots including internationally renowned beaches like Kovalam, historic monuments with Gothic architecture, lakes/backwaters, unexplored mountain ranges etc. Trivandrum is not just a city to go for an outing but also a popular medical tourism destination and there are more than a hundred recognized Ayurveda centres in and around the city. Trivandrum is considered one of the cleanest cities of India. Not just tourists but medical students should also visit this place to gain some life time experiences. One of the alluring hill stations in Kerala, a place must visit to. Hills here were designed for tea farming with about 80,000 miles of tea plantation. The gradient and alignment of hills are beautifully created by the God that the tourists would never be disappointed coming here. Munnar is a hill station and an attractive place now has become a Honeymoon place. Couples’ privacy has been given a priority by adding bungalows, pent houses and cozy home stays to make it a romantic place. Few places in Munnar have become tourist attraction like TATA Tea Museum, Life of Pi Church, Attukal Waterfalls, and Kundala Lake etc. People, who love to be around Marine atmosphere, must visit this tranquil place in Kerala. Kovalam beach is one of the best beaches in Kerala which is famous for the celebrations of New Year and many more activities like water sports, sun bathing fests, and many more. There are various Humans who plan their trips to such places where there are Ayurvedic treatments given and a warm deep strong Massage provides by the experts. 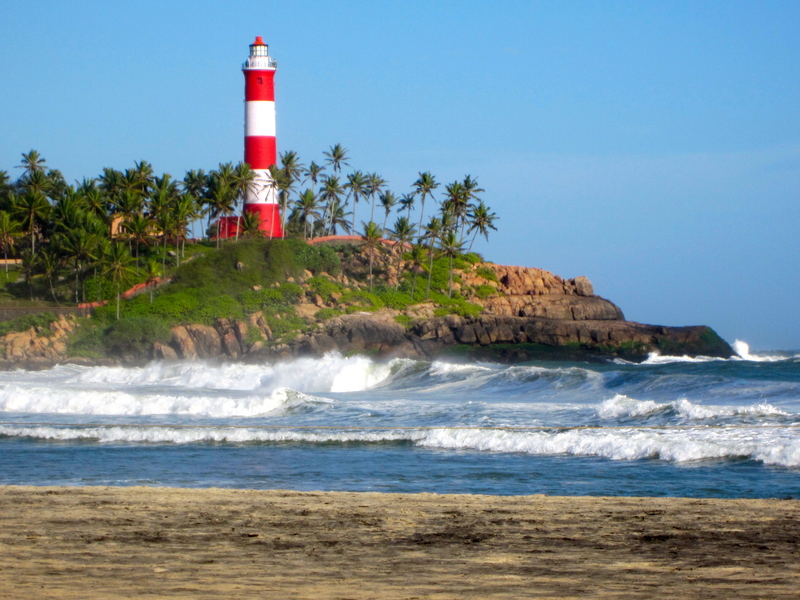 Kovalam is one of the places where these treatments are an activity tourists can enjoy. Ending to an amazing article about things to do and places to visit in Kerala, I would like to mention few merits about a pleasant state of India. Kerala is a destination; every Indian must visit once in their life to experience the nature’s beauty and a place which is a Hub of our daily beverages i.e. Tea & Coffee. Previous articleThe Best City Tour of Khasab. Next articleReasons Why One Should Go For Fujairah City Tour! The Best City Tour of Khasab.